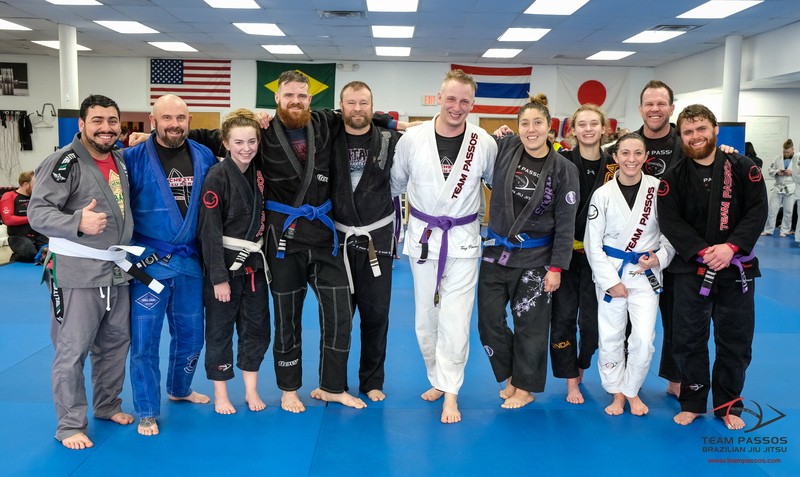 For the first team training of the year, we gathered together at our affiliate academy Infinite Fighting Concepts for a day of rolling and meeting students from other academies. Special thank you goes out to Professor Passos and Jeff Gordon for coordinating the event! Training with individuals throughout the quad-state is a great experience – all of us are looking forward to the next one.